Technology has changed remarkably since I started spearfishing. 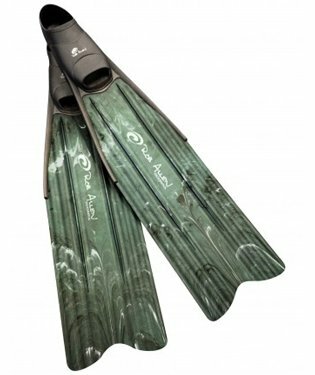 I used to head out with only the most basic spearfishing gear, but these days I’m a little bit more tech savvy. If there’s a chance one of the best fishing apps are going to give me a better chance to spear a monster fish, you can bet I’m all over it. 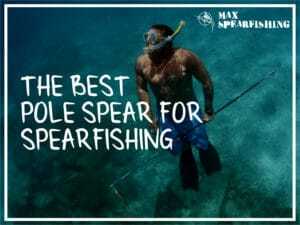 Knowing the right spots, the right conditions, even the right time of day can boost your spearfishing success rate significantly. 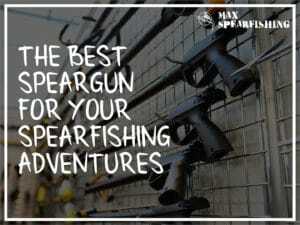 Not to mention uncovering secret spearfishing locations you never thought to dive. In the water you’re completely out of your element. 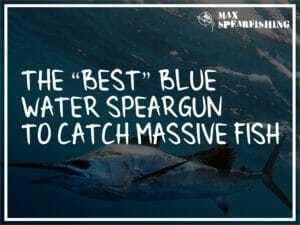 Smart spearo’s will take any advantage one of the best fishing apps can give. 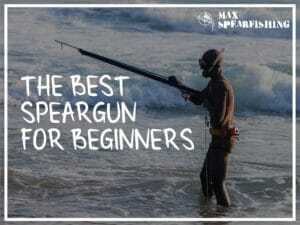 Especially if you’re new to the sport. 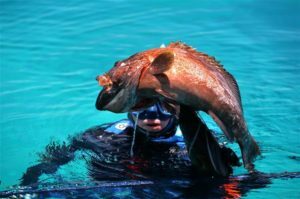 Finding great spearfishing spots can give you an edge, that allows you to land a once-in-a-lifetime fish, or at least take home a decent feed of fish. 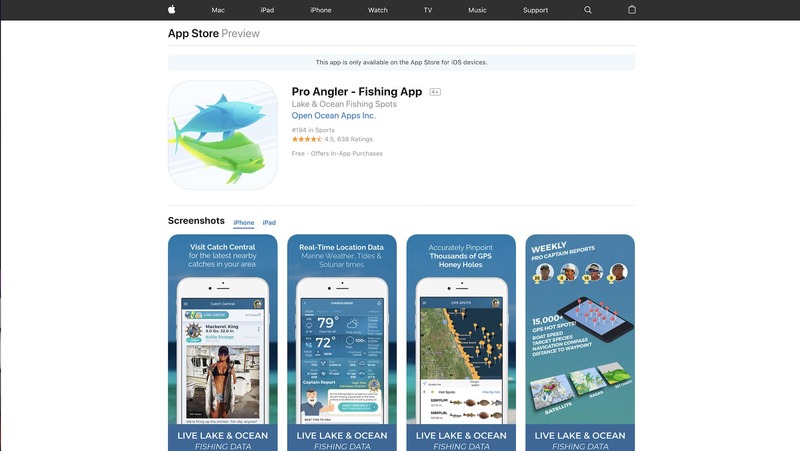 Now there’s no shortage of fishing apps available, and while they each do different things, there’s also a ton of overlap. 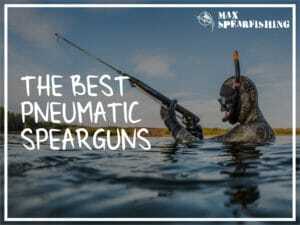 Today I’d like to share with you my favorite fishing apps and explain why I like each, to help you choose the right fishing app for your spearfishing adventures. Hand’s down, Fishbrain wins. 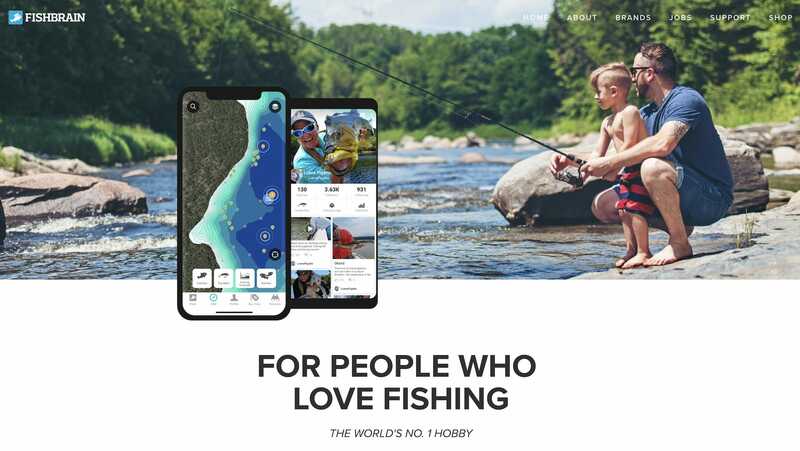 It’s a community-based fishing app with over 5 million members and 1.7 million fishing locations worldwide. What it allows you to do is upload your catches, fishing reports and any specific observations you’ve made. You can keep these reports to yourself or share with the rest of the members. 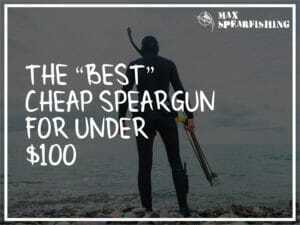 If you’re new to spearfishing, you can follow those a little more experienced and see what they’re having success with, and the catches they’re bragging about. It’s targeted to fishermen, as there’s lots of information on baits to use and specific fishing techniques, but learning where big catches are being made is the perfect bit of information you need to find the right dive sites to go spearfishing. Oh, and their forecasts are a goldmine too, showing you the best times to target certain species of fish. 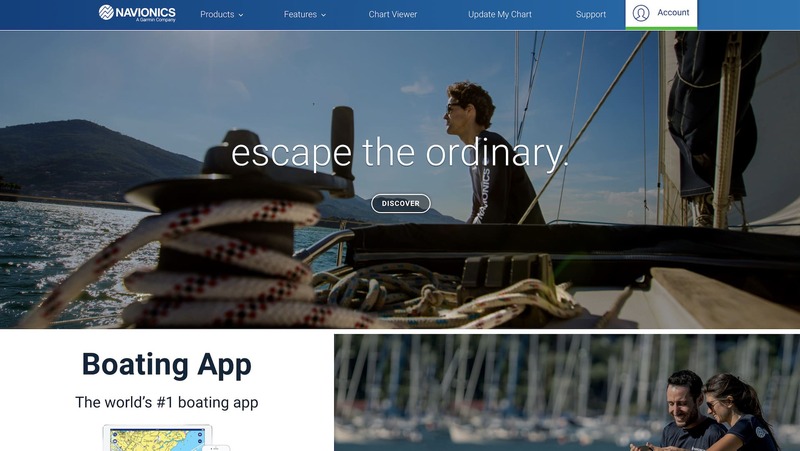 There’s no better source of data for marine charting. With this app you get access to their entire library, and premium subscription models allow you to upload your own sonar charts to create your own custom maps. 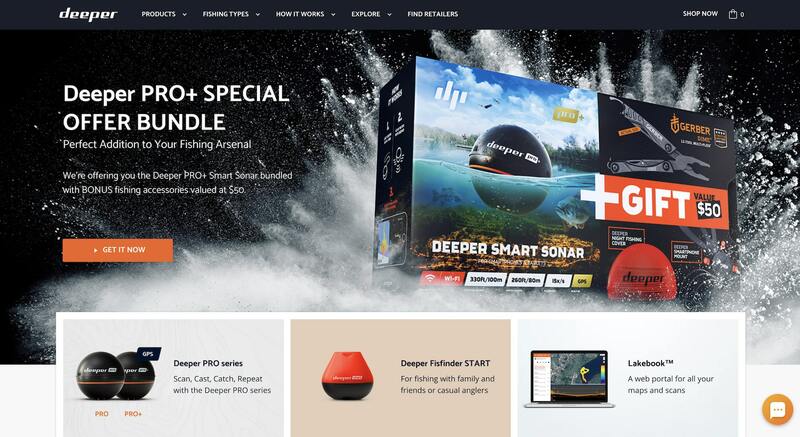 It’s like turning your smartphone into a high-end GPS unit, giving you the ability to research and plan your spearfishing trips before you get on the water. Forget buying a GPS for your boar. It’s everything you need. What I like best are the sonar charts. 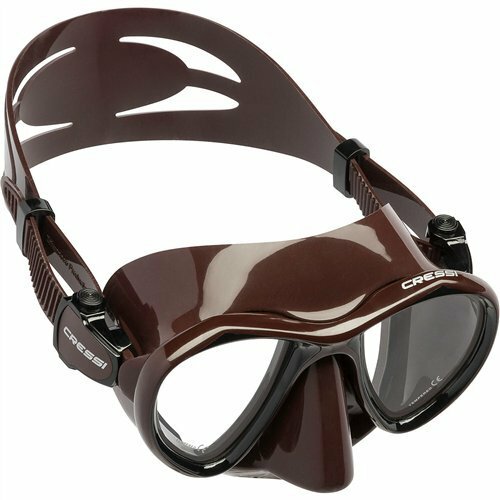 It gives you a topographical image of the seafloor, so you can start investigating dive sites at certain depths, structures and locations. Paired with their revolutionary sonar device, you can stream detailed underwater maps straight to your smartphone. 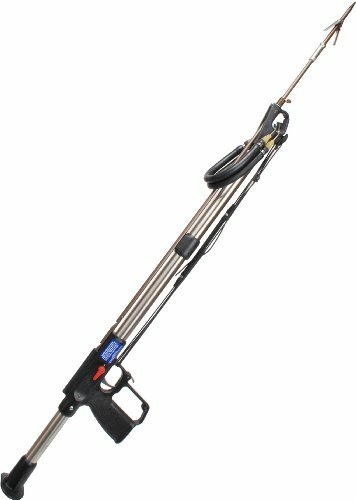 It’s got all the features of a typical fish finder, but it’s highly portable, meaning you can easily attach it to your spearfishing kayak, or mount to your boat. 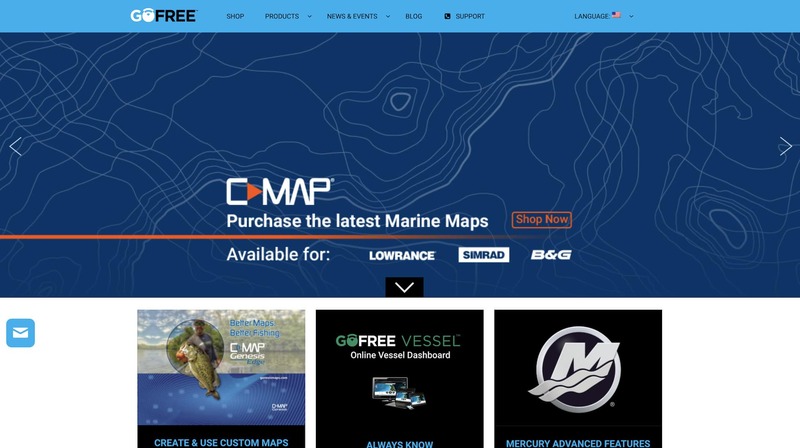 You’ll get insights on bottom composition, fish locations, depths, weather and more. Plus, you can customize all of your feeds so you’re seeing the information you want. Aimed specifically at salt water fisherman, the Pro Angler fishing app is perfect if you’re not sure where to head offshore. 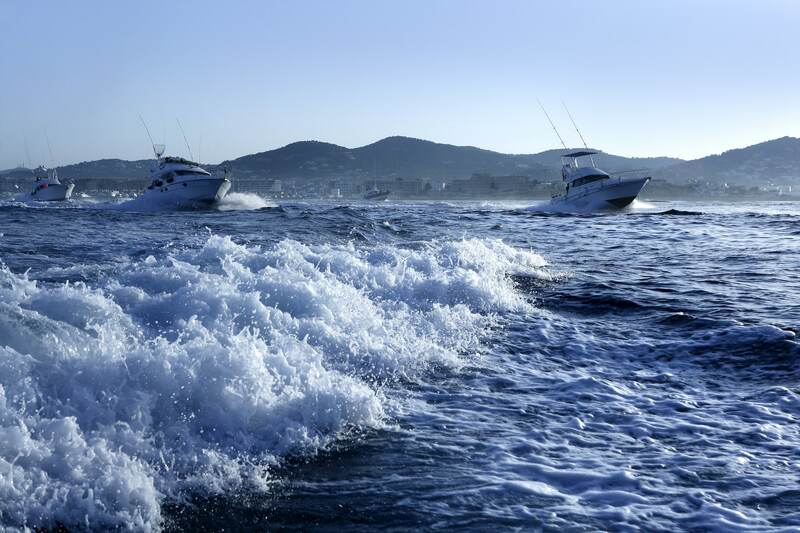 With GPS coordinates to over 15,000 fishing hotspots throughout the coastal United States, there’s a good chance you’ll find a great spot to dive on any given day. Location reports are updated weekly to direct you to the best reefs and hidden hot spots, and the app also includes a wealth of useful services like local bait shops, public boat launches, and weigh stations. What I particularly like is the guide to over 250 saltwater fish species, if you happen to come across a fish you’ve never seen before. 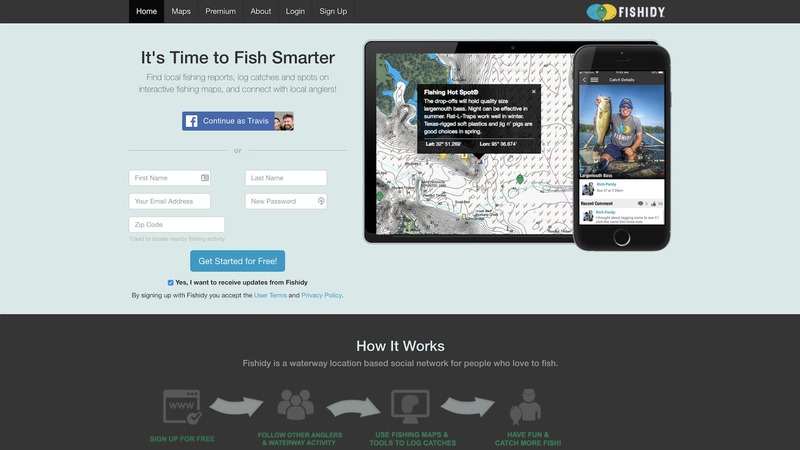 Another map-based fishing app, Fishidy allows you to track and record your catches, along with all the details about your fishing trip. These are then easily shared with your friends, and you can even upload pics of your catch to the “Bragging Board.” The only downside with this fishing app is its focus. It started as a waterways-based app, which means much of the data is for inland rivers, lakes and streams. Their coastal and offshore locations are growing, but they’ve still got a way’s to go. Another map-based fishing app, GoFree Hooked tracks and records your catches on GPS locations, so you can always retrace your steps. Inside you can save photos of your catch, specific details about the fish, and even make notes about each catch. You can then share all of this data easily with your friends or connect to your social media accounts. A fun feature of the app is the ability to compete in “Tournaments” which hosts a live leaderboard for your catches. 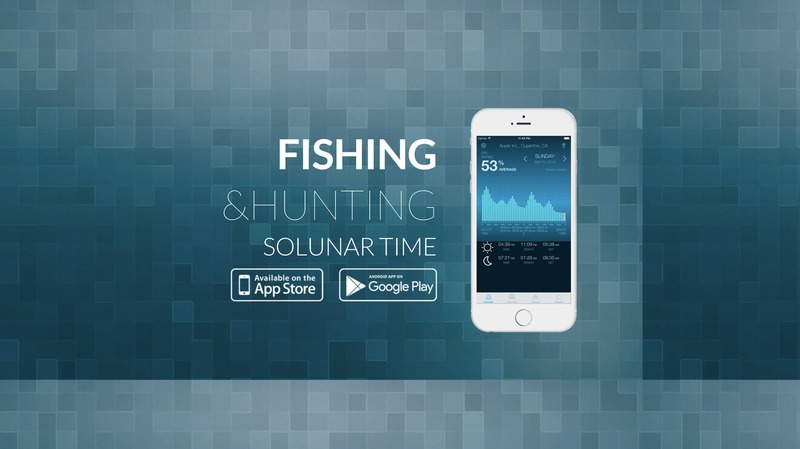 Using solunar theories, this app accurately predicts the movement and feeding activities of different species of fish. It works on the hypothesis that fish are influenced by the sun and moon in relation to their bodies, helping you pick the best times at any given location, to ensure your target species is around before you suit up and head offshore. Your favorite dive sites can be saved, with the forecasts available at the click of a finger. What should I look for in the best fishing apps? When it comes to choosing the best fishing apps for you, there’s a few things I’d recommend keeping in mind. 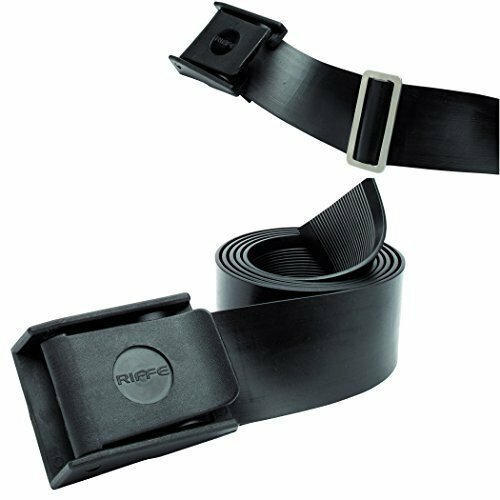 For me, no single app has everything I need, so I use a combination of these to ensure I’ve got the tools I need for a successful dive. What maps are in there? The quality of the maps is a key issue for me. I like to know as much information as possible on the points I’m diving, and it’s an added bonus if there’s an overlay with catch data from other fishermen. I want to know depths, vegetation, structures, and it’s an added bonus if there’s data on where to drop my boat in. 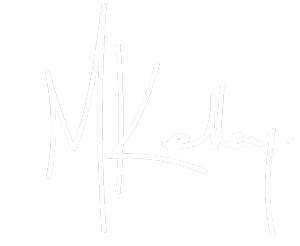 What catch data is included? Knowing what other fisherman are catching is vital in a good fishing app. 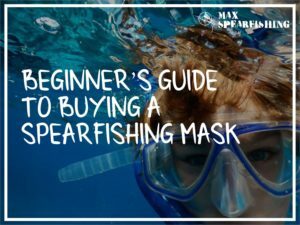 Because it allows you to better plan, to target certain spots for certain species, and if you’re new to spearfishing it can help you pinpoint the best dive sites to target. Once I started taking other catch data into account (not just my own), I’ve found countless new locations that always yield a good feed of fish. 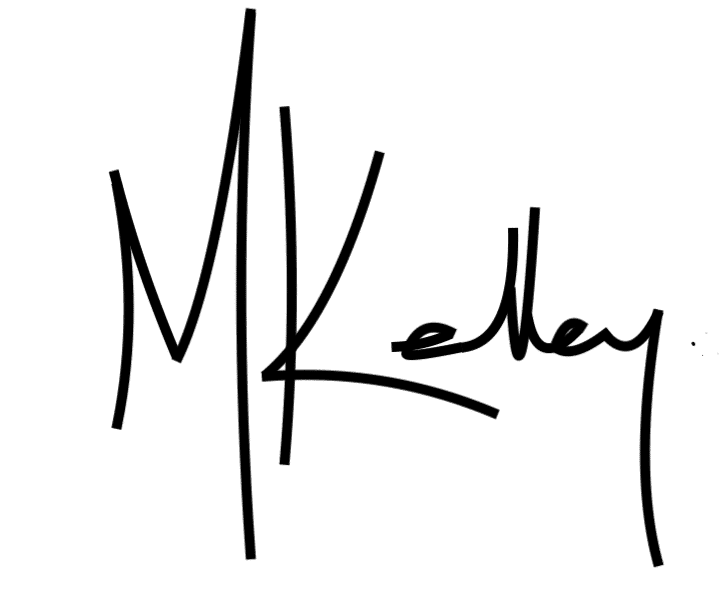 What personal stats does it record? Knowing where I caught what, along with all the other information on weather, conditions and more helps me to plan the best times to hit up my favorite spots. I’m not disciplined enough to keep a journal of my dives, but logging it in-app is a quick and easy solution. That way I can learn from my past success, and replicate it again and again. What social aspects are there? Sharing your catches with your friends and family is a key feature to consider. It’s always fun to brag a little, especially to those who slept in and didn’t make it out on the boat that morning. Some apps have their own dedicated communities, while others make it simple to post your catches to popular social platforms like Facebook. What devices does it work with? Most apps will function the same across iOS and android, but I’d recommend looking into their multi-device capability. For me, I’ve got an older tablet I take on the boat that I use while we’re diving, it’s got a bigger screen and better battery than my smartphone. It’s important that any fishing apps I buy can work seamlessly across multiple devices. Choosing the best fishing apps ultimately comes down to you. Pick a fishing app that has the features you need, to ensure you’re successful on your next spearfishing hunt.